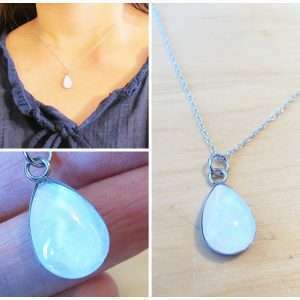 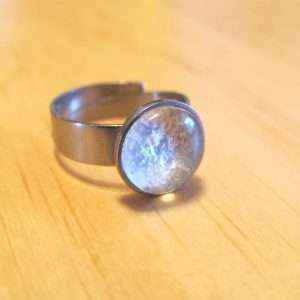 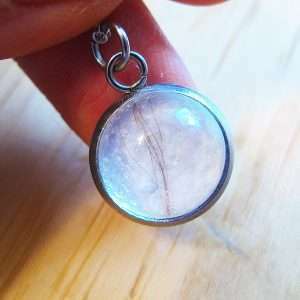 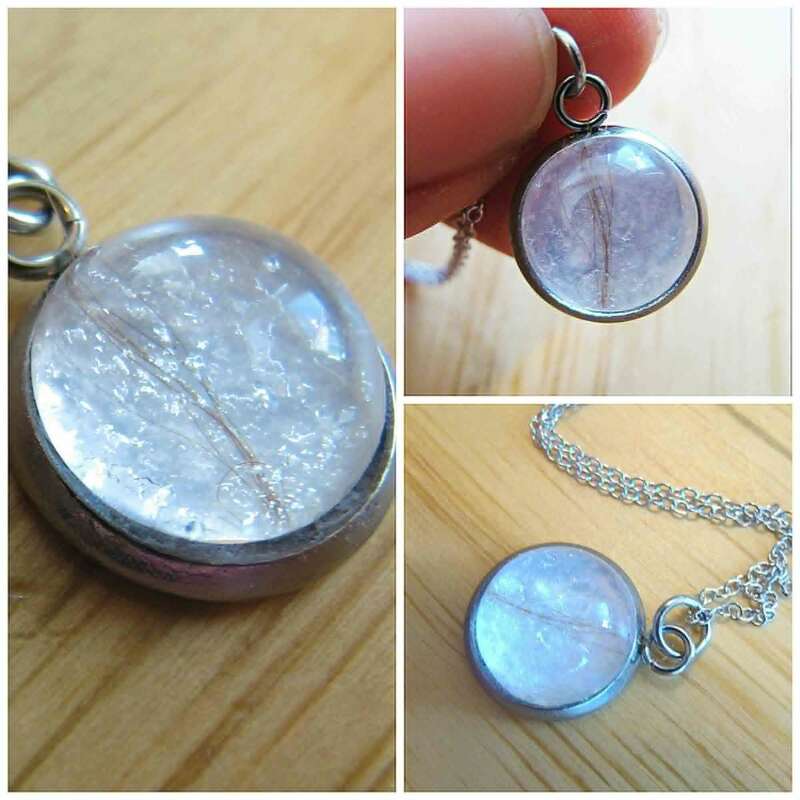 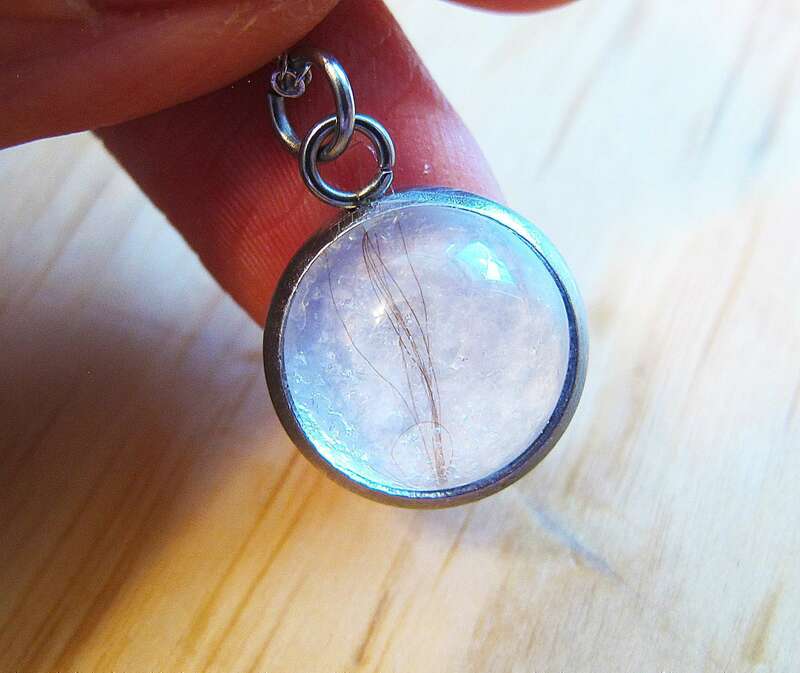 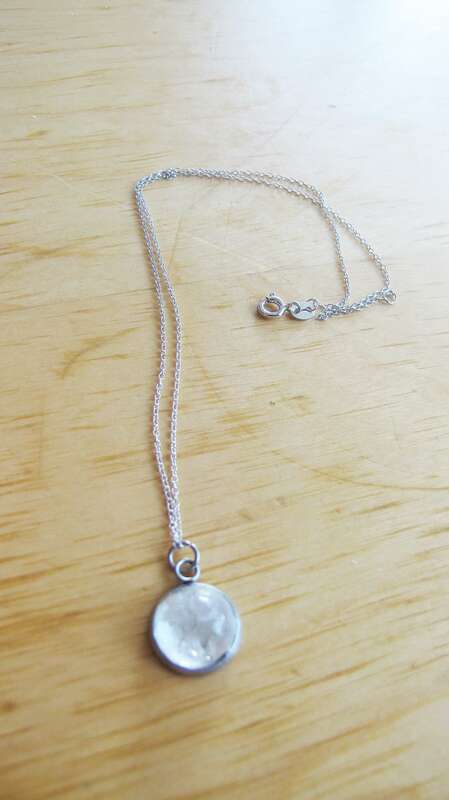 Cabochon pendant size is 12mm and is made of no tarnish stainless steel. 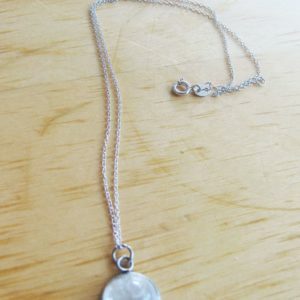 The texture of each pendant will be completely unique to you. 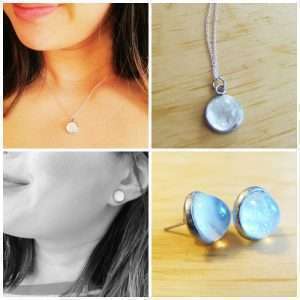 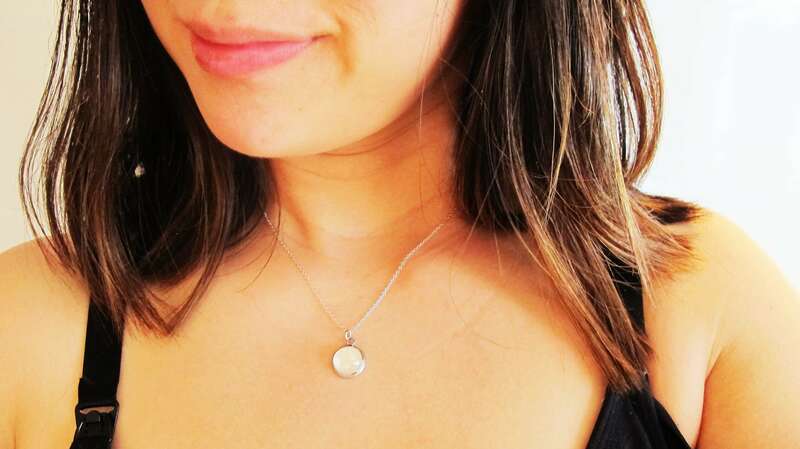 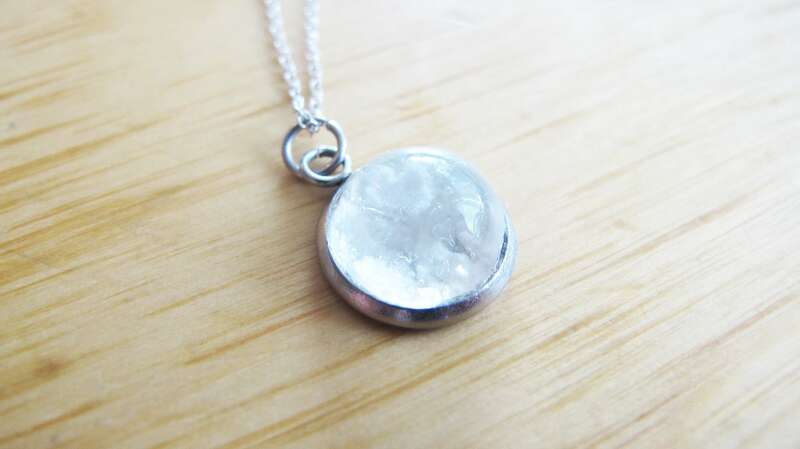 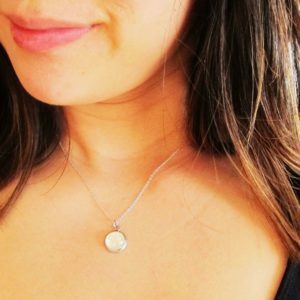 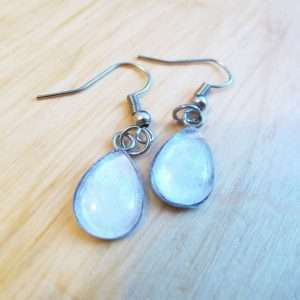 It will not be dull in appearance but will have more of a marble-like effect, unlike any other breast milk jewelry piece you’ve seen.